"Mixed Chamber Ensembles" by Dirk Stanfield, Alex Sifuentes et al. 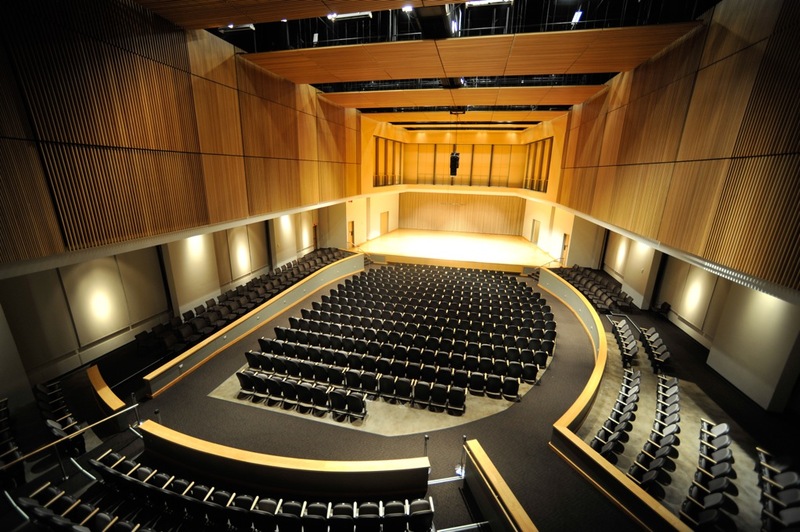 KSU School of Music presents Mixed Chamber Ensembles. Stanfield, Dirk; Sifuentes, Alex; Moore, Tyler; Fluker, Sarah; Arvold, Kristen; Cook, Katie; Itkin, Jonathan; Jones, Shelby; Flinchum, Catherine; Rothery, Catherine; Alfredson, Jordan; Mahon, Danika; Price, Dustin; Burson, John Thomas; Rowan, Justin; Anders, David; Lockwood, Michael; Mason, Melinda; Pirulis, Anthony; Thompson, Joey; Yancey, Stewart; Chambers, Kadeem; Loughman, Kyle; Thompson, Ethan; and Mason, Melinda, "Mixed Chamber Ensembles" (2013). School of Music Concert Programs. 319.